Plunge in to the great outdoors at Jetwing Yala. 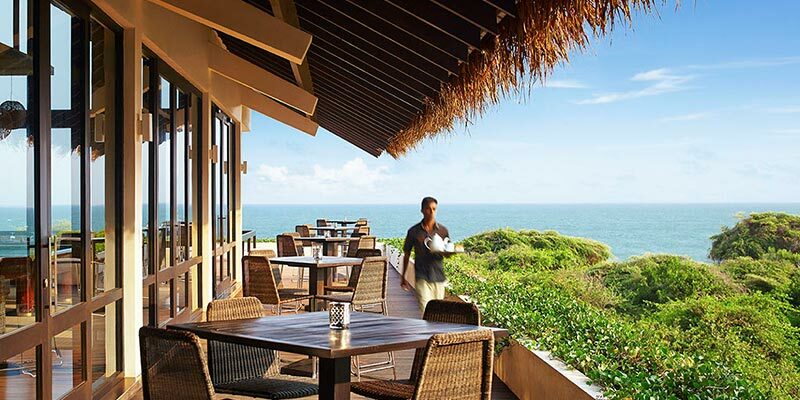 Placed in the fascinating region of Yala, Sri Lanka, the hotel is popular choice of the adventurer traveller. It is the only hotel that is positioned so closely to the famous Yala National Park. A favourite of the of wildlife enthusiasts, the accommodation at Jetwing Yala fuses nature with luxury. Upholding a vivid yet minimalistic design, the Superior Rooms at the hotel are well suited for the solitary traveller. Providing its guests with an impressive view of lush forestry, the rooms are set within accessible distance of the pool. 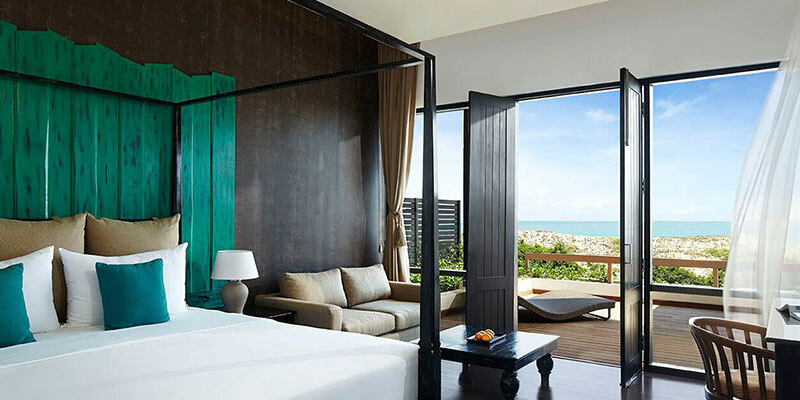 Catering to the thrill-seeking duo, the airy Deluxe Room is finished with a large terrace. 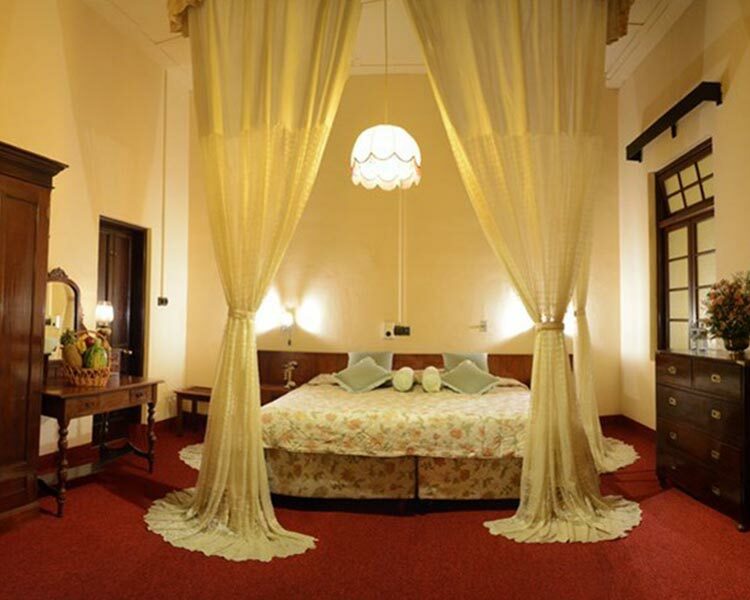 Capturing the splendid panorama of the ocean, the room is equipped with an opulent bathroom. 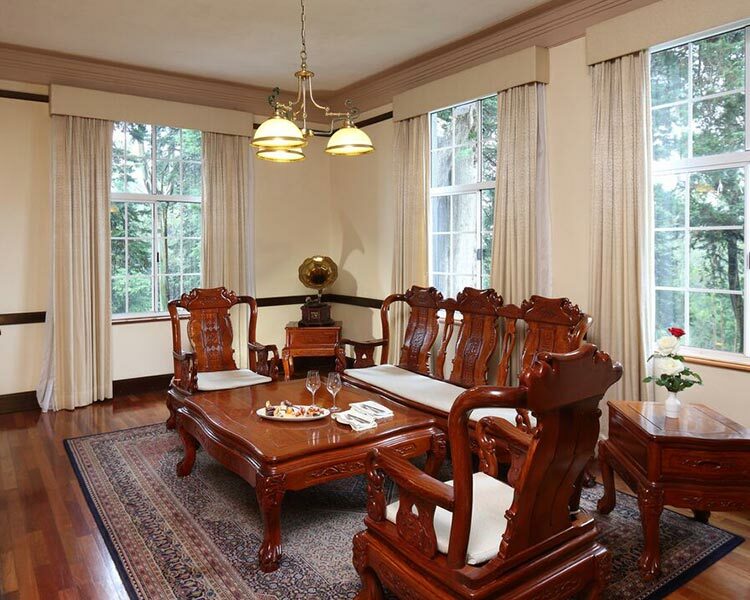 A fine lodging for the nature loving family, the Family Room at the hotel is equipped with a sitting room and a plush bathroom. The spacious terrace is finished with comfy decked chairs and more. 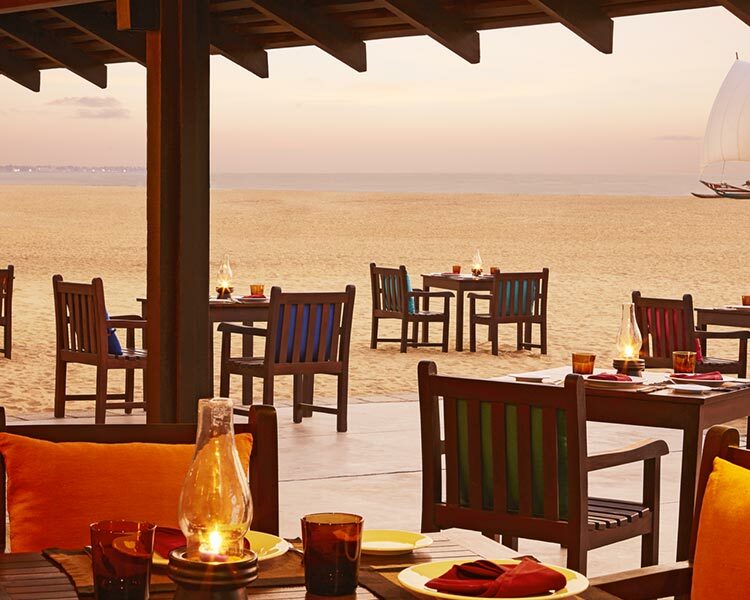 A gastronomical affair, food at Jetwing Yala is a delight for visitors. 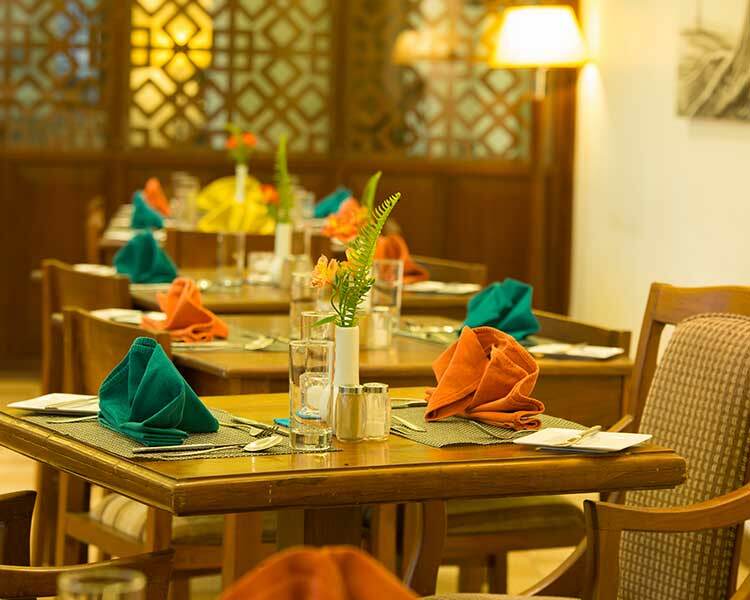 Ideal for the ravenous guest, the restaurant here offers a scrumptious buffet spread at breakfast, lunch and dinner. 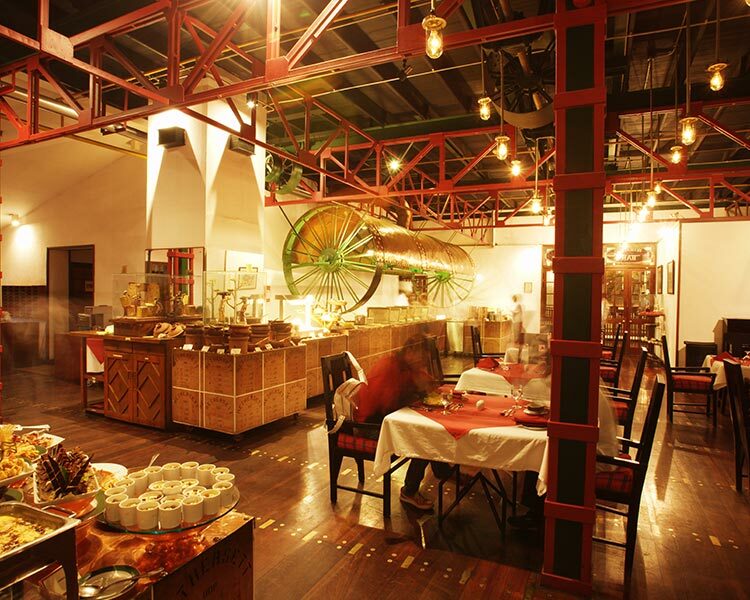 For the daring foodie, Thambapanni serves a twist of Asian cuisines including Japanese, Indonesian, Sri Lankan and more. Maintaining three bars, Jetwing Yala takes your peace of mind seriously. Entertainment and signature cocktails are available at the main bar. Pool time is a leisure excursion on its own thanks to the Pool Bar mixing some fruity drinks. 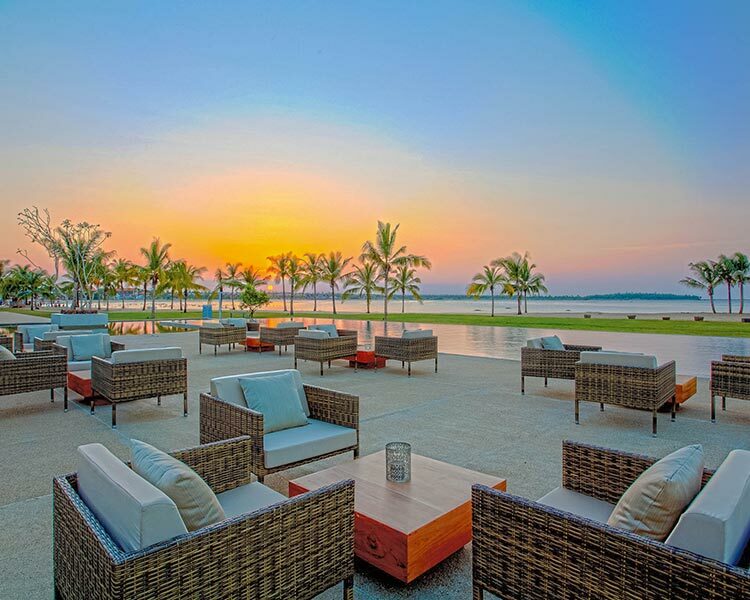 A sunset can be relished better with a chilled beer while seated on a rustic chair at the Beach Bar. 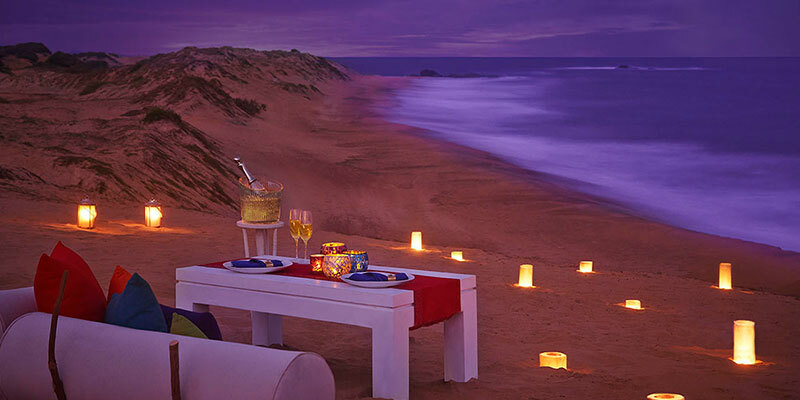 Elevating private dining to a fairy tale level, the Dune Package is ready to indulge honeymooners. 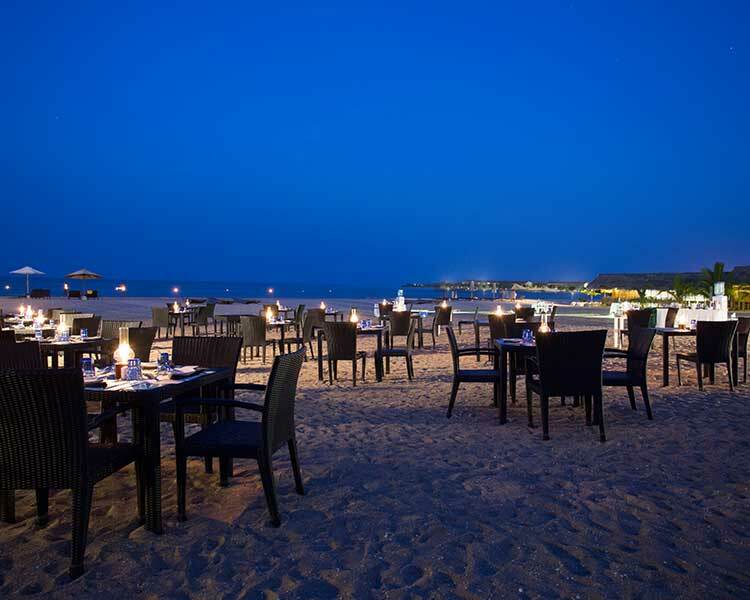 Arranged on the beach the experience involves a delicious seven course meal with an uninterrupted view of placid sea. Family time has never been better except at Wild BBQ. Artfully pairing a camping ambience with a platter of succulent cuts, dining in the outdoors will be embedded in your memory. Celebrate a successful safari by taking a rejuvenating therapy at the Spa. Wellness is exercised to revitalising precision by skilled therapists here at the spa. Applying high quality ointments, treatments at the spa is a holistic journey. 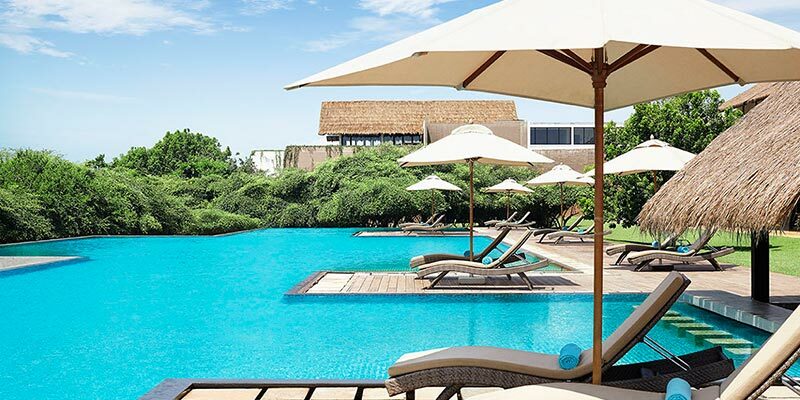 Enticing the intrepid traveller, Jetwing Yala is furnished with a vast pool. 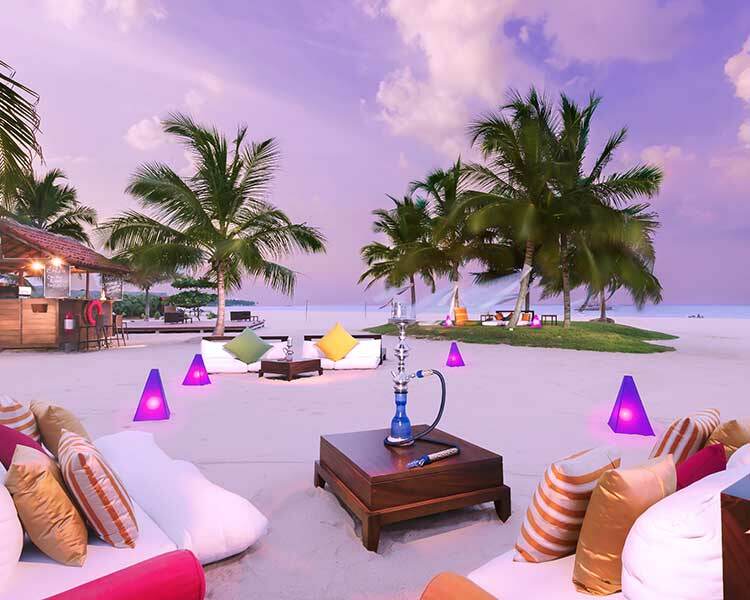 A casual dip or a recreational swim will be ideal. For a more invigorating aquatic session, visitors can consider kayaking and body surfing on the shores of Yala. 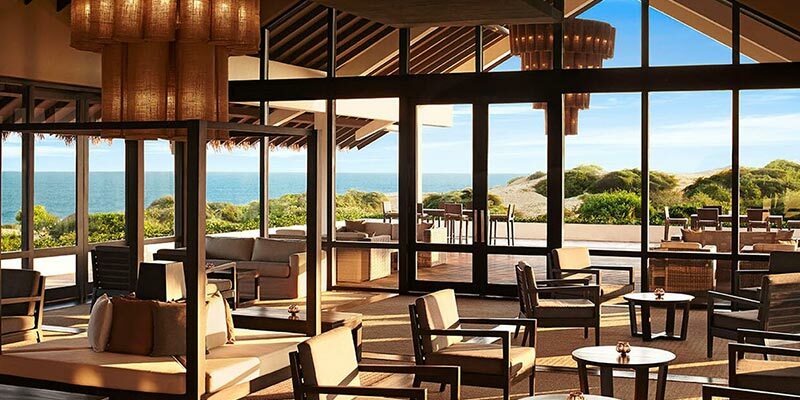 An exceptional hotel, Jetwing Yala is for wild life enthusiasts who need their vacation to be exciting.